It feels like women are being pulled between two polarizing points. First, we’re told to “lean in” and put our all our energy into work to get ahead. Then, we’re guilted for not being the perfect stay-at-home mom with Pinterest-board worthy crafts. Where’s the middle path? 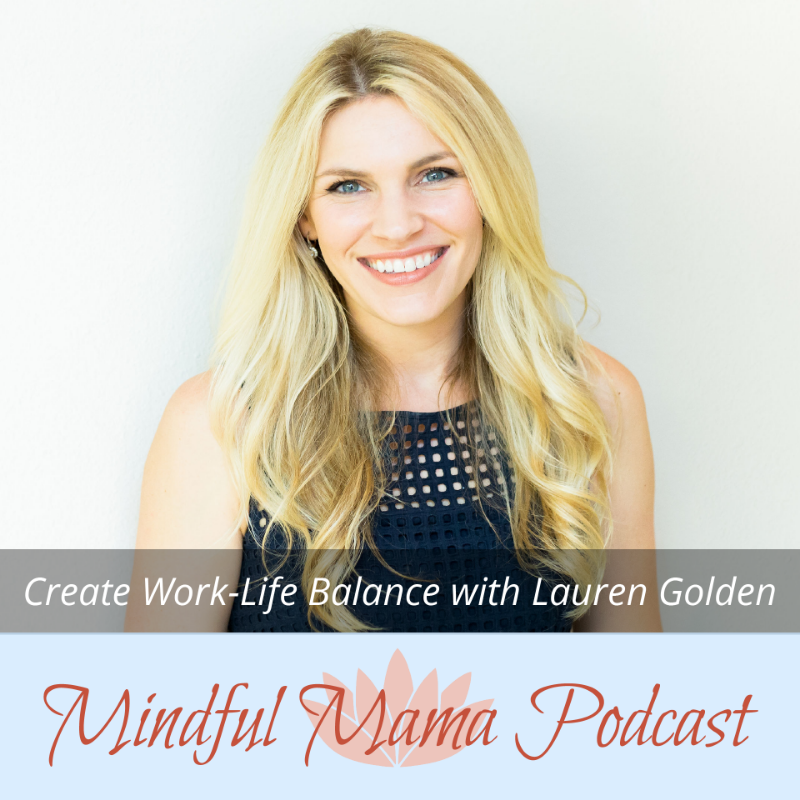 In this episode, I talk to Lauren Golden, author and leader of The Free Mama Movement about the elusive work-life balance and what a third path might look like. 1. Balance: the whole idea isn’t perfection, it’s to not fall over. 2. Busy is a choice and we have to take ownership over our choices. 3. We can have it all, but we have to stop trying to do it all. 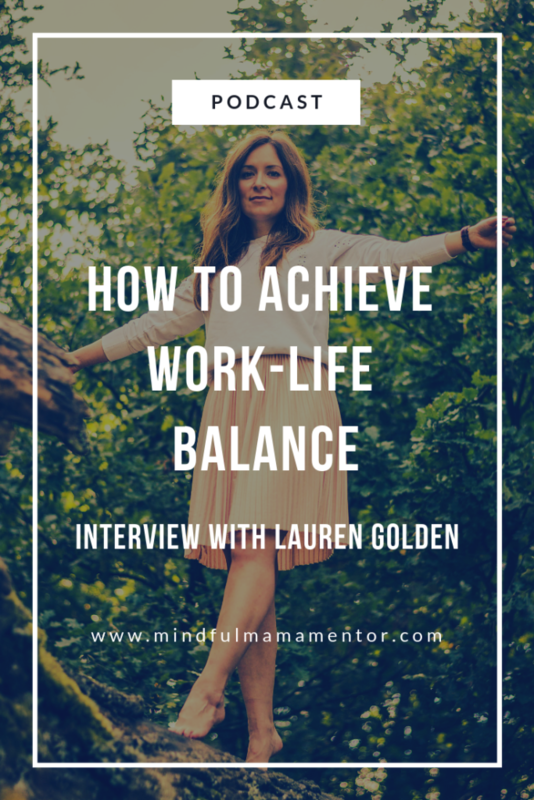 Lauren Golden, leader of The Free Mama Movement and #1 International Bestselling Author, is on a mission to ensure no mother ever has to choose between family and finances. Check out thefreemamamovement.com for more information.